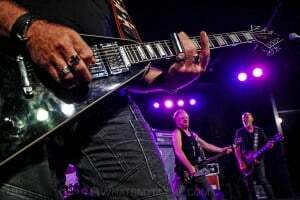 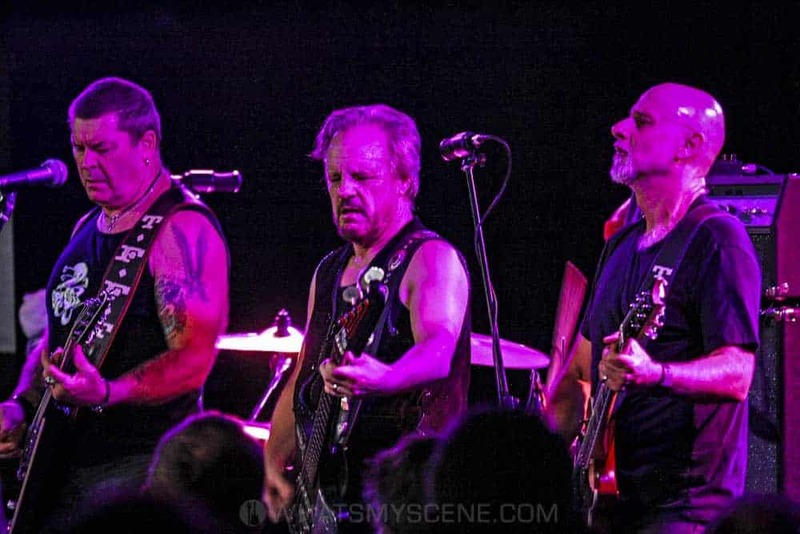 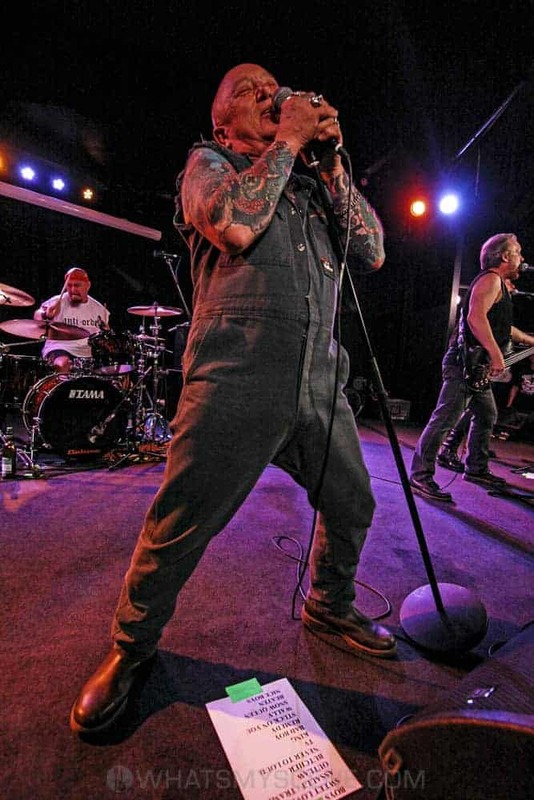 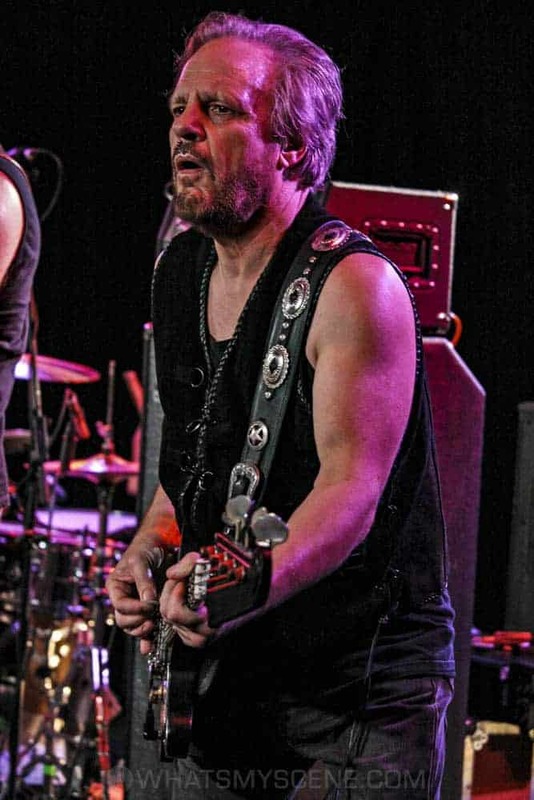 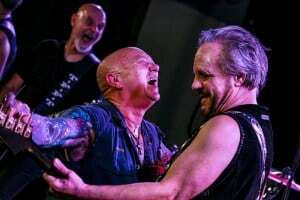 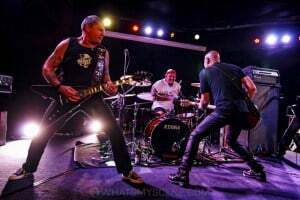 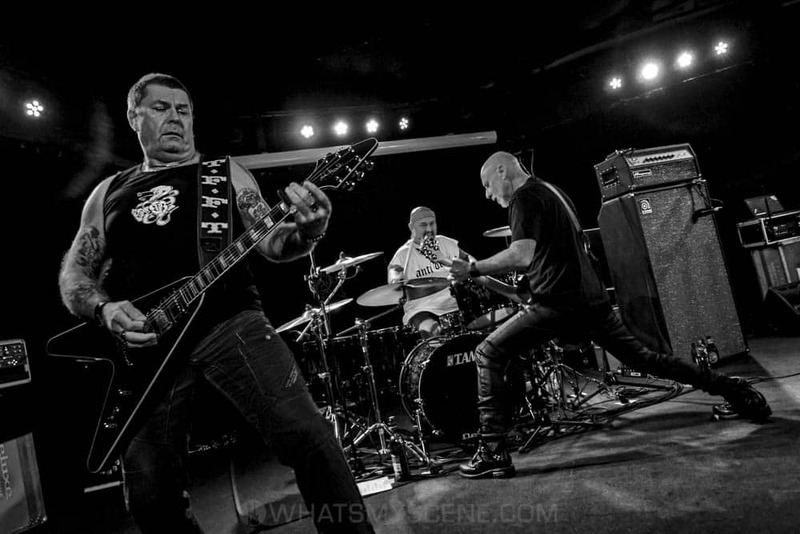 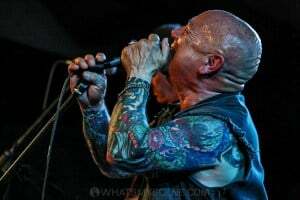 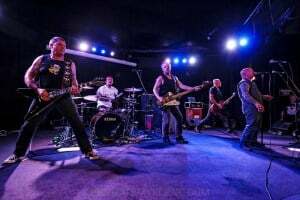 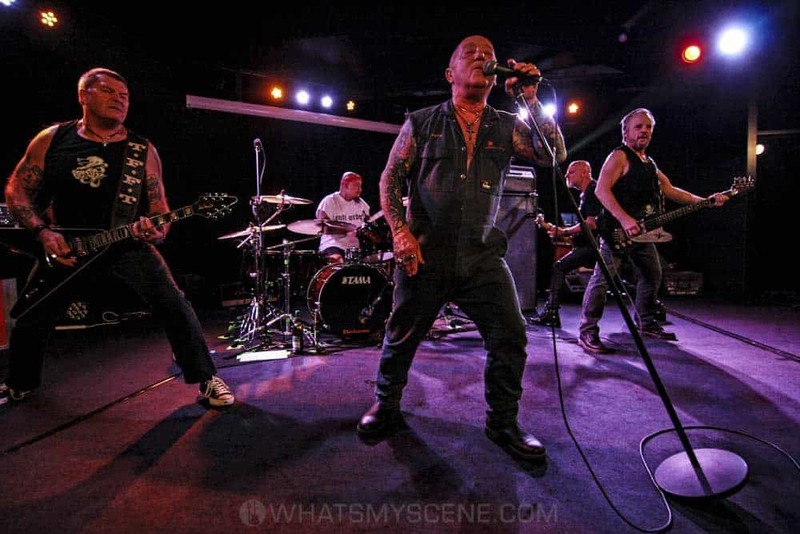 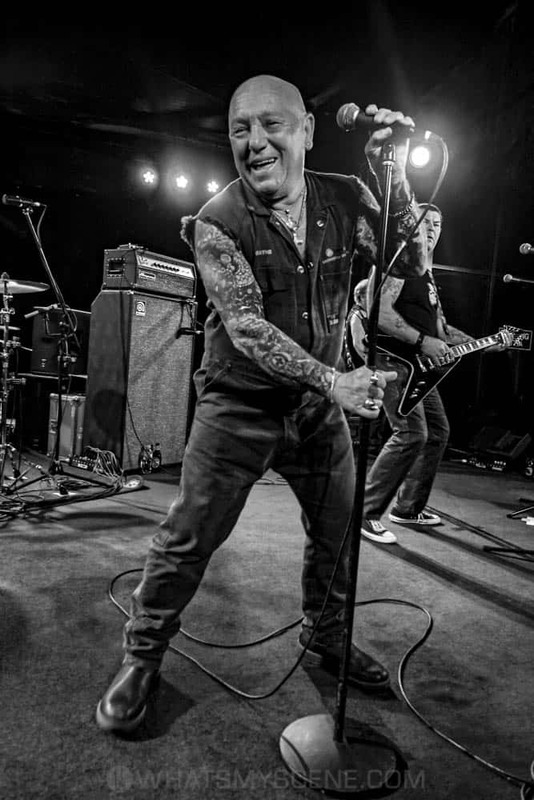 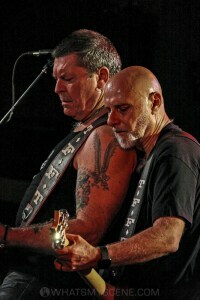 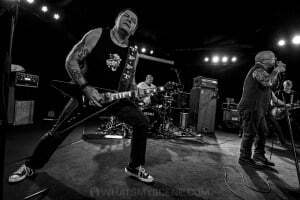 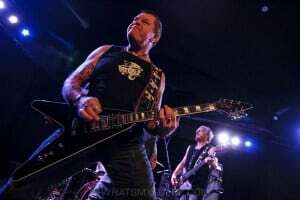 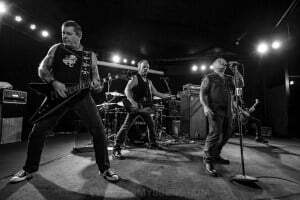 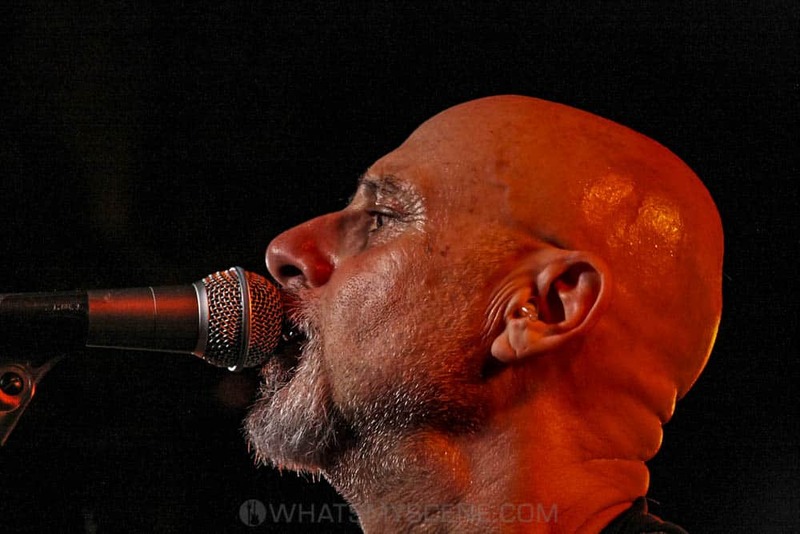 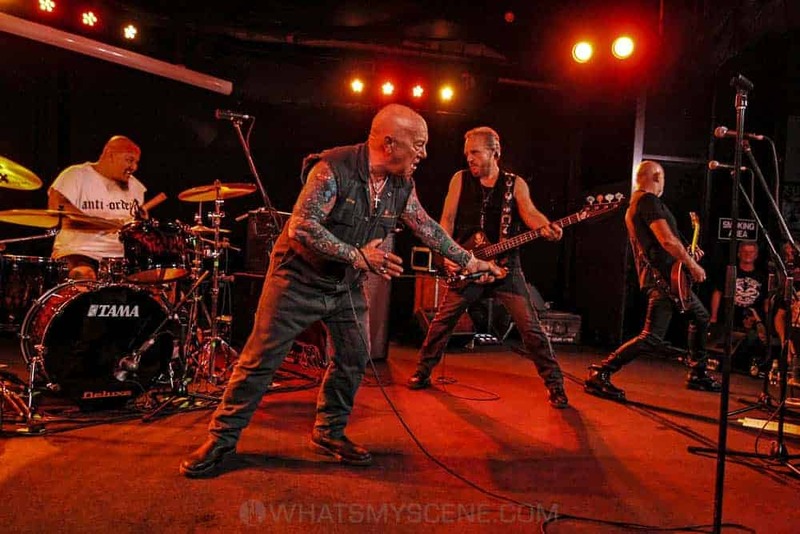 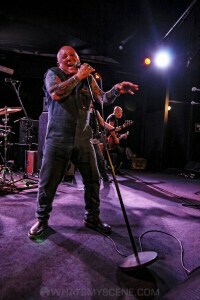 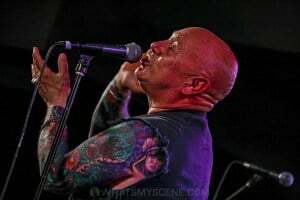 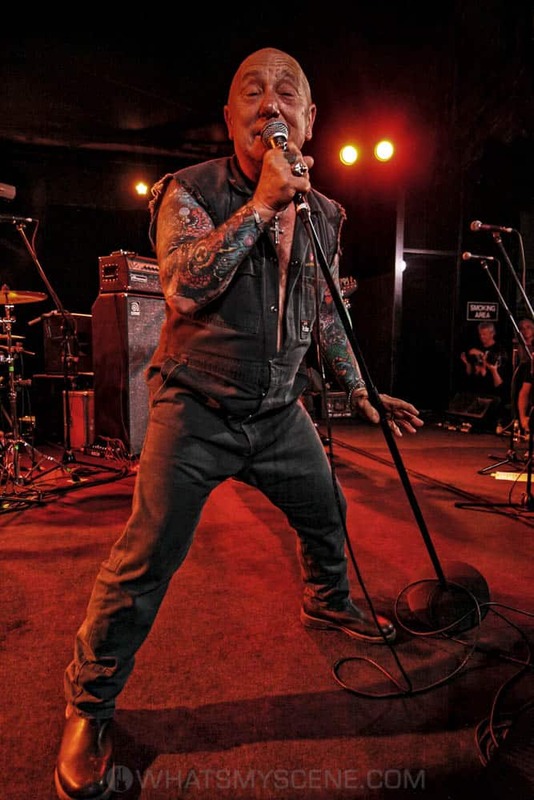 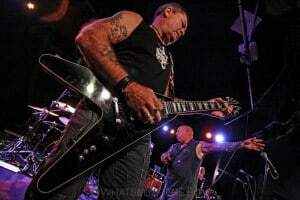 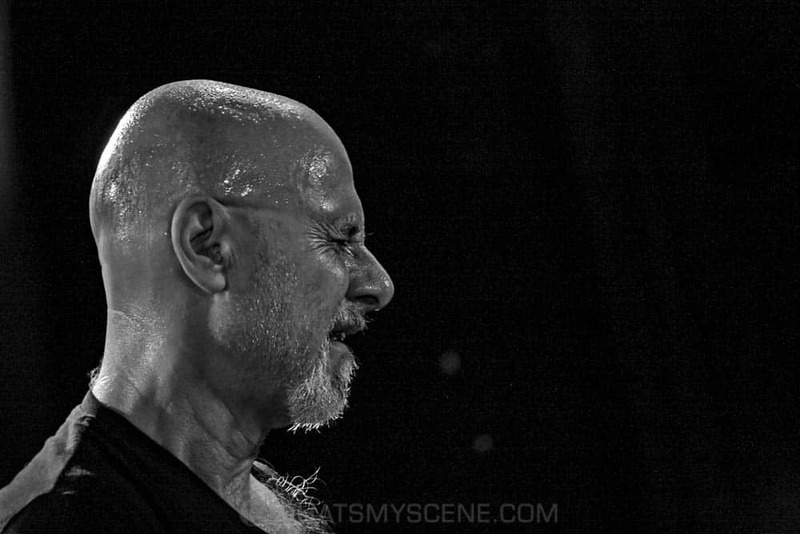 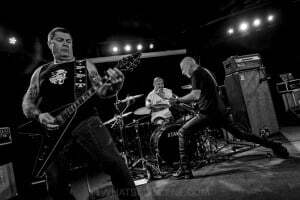 Rock’n’roll outlaws Rose Tattoo played Doncaster’s Shoppingtown Hotel in Melbourne on Friday 5 April 2019, as part of their Still Never Too Loud Tour of Australia with the Hard-Ons. 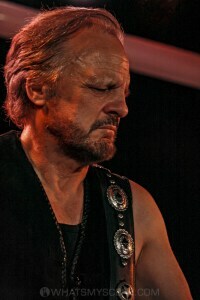 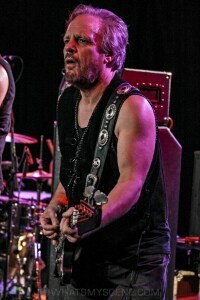 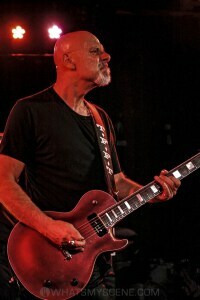 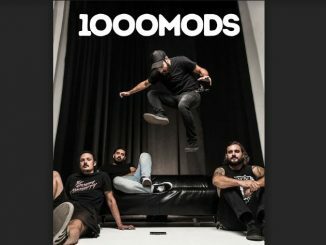 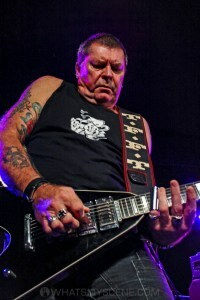 The legendary Aussie rock band that plays street-level, heavy blues rock with an emphasis on slide guitar was inducted into the Australian Recording Industry Association (ARIA) Hall of Fame back in 2006, and was most recently playing on the high seas during the Monsters Of Rock Cruise out of Miami. 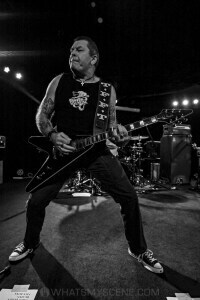 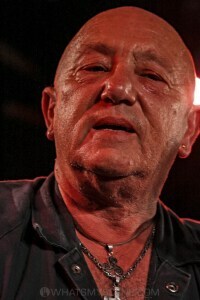 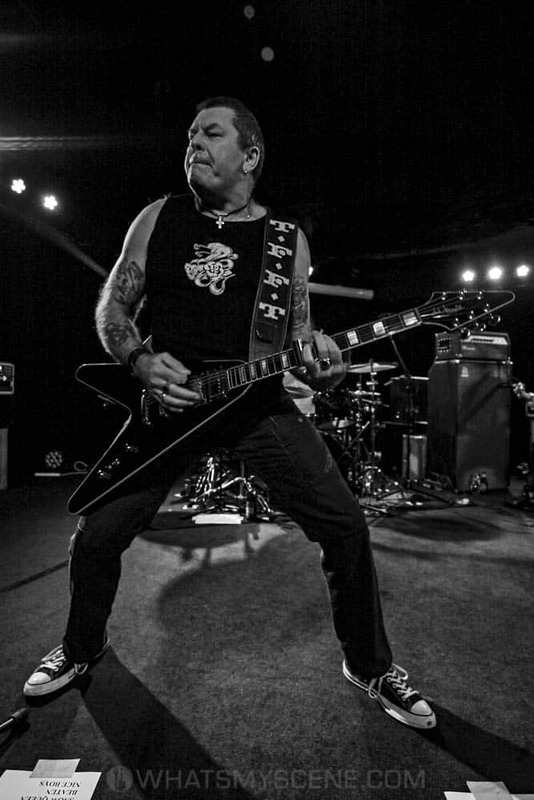 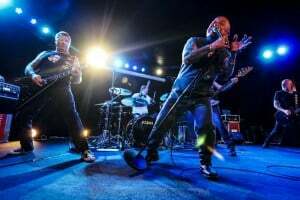 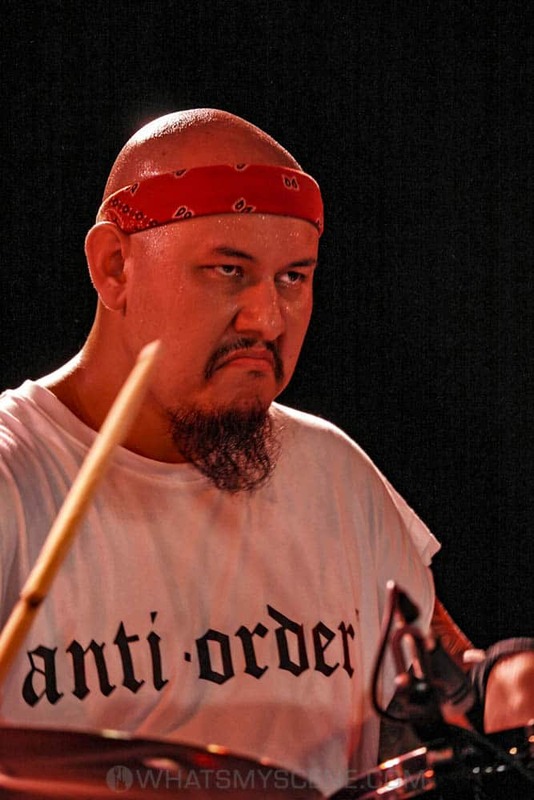 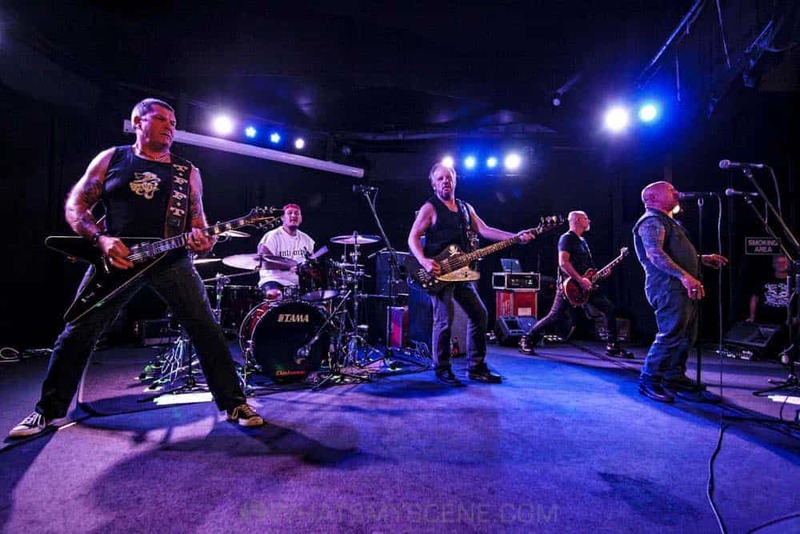 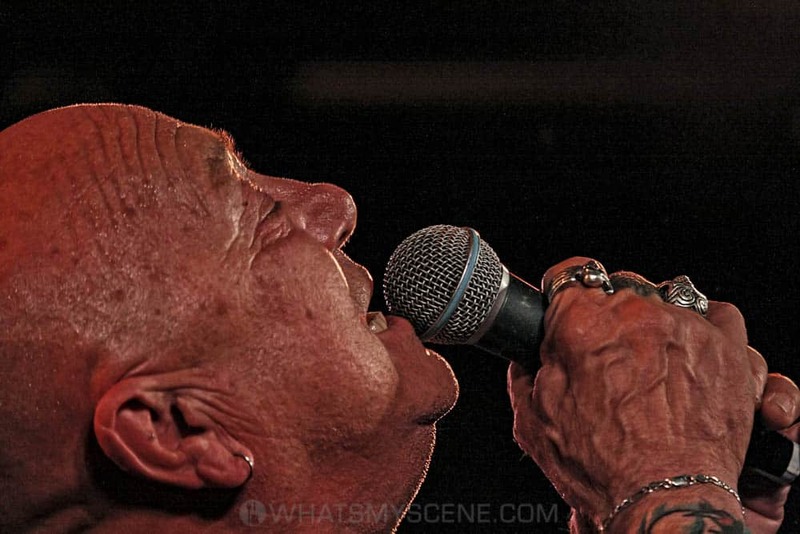 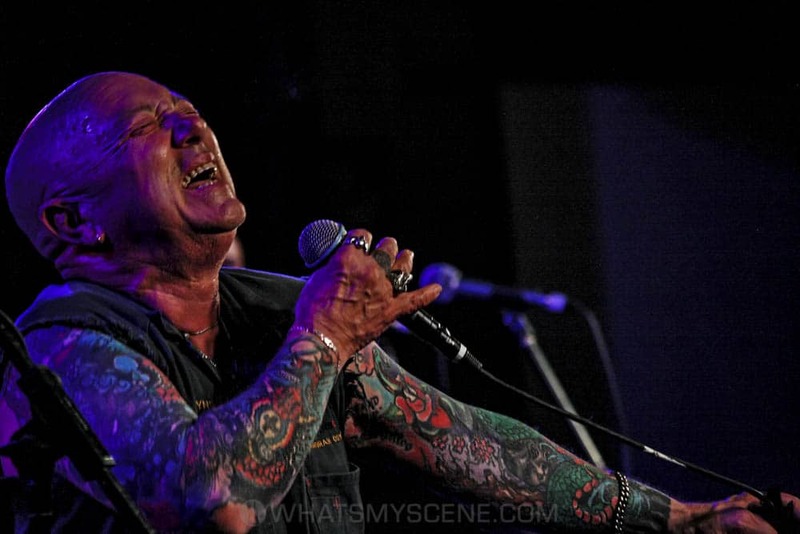 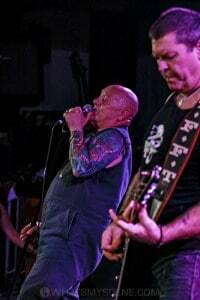 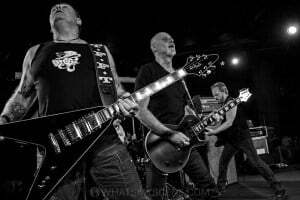 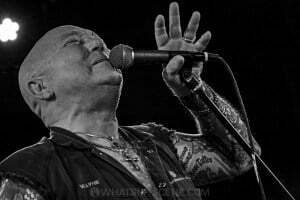 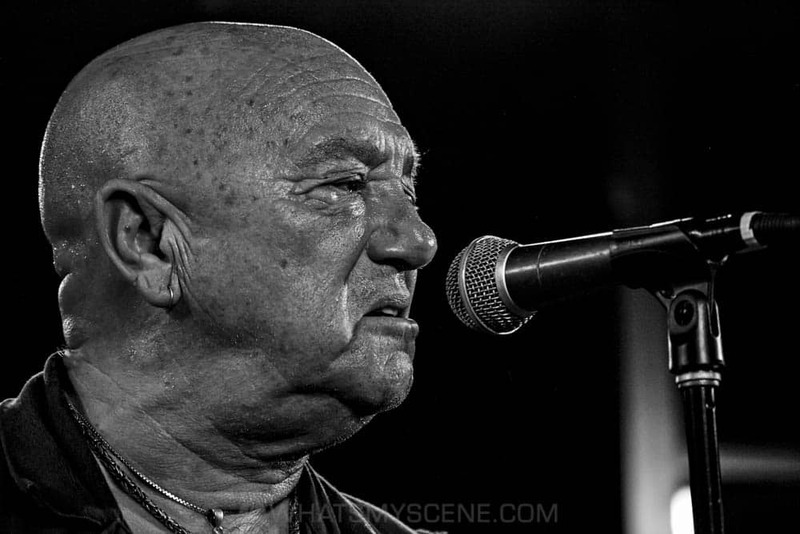 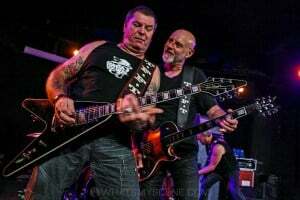 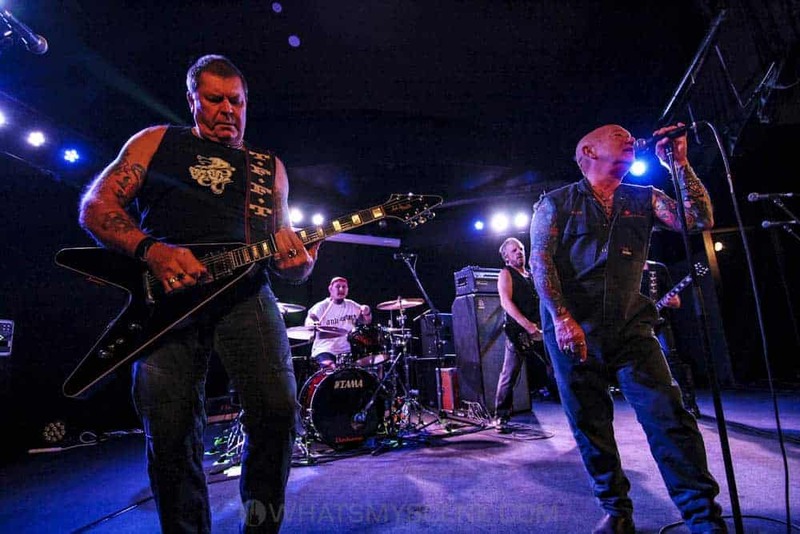 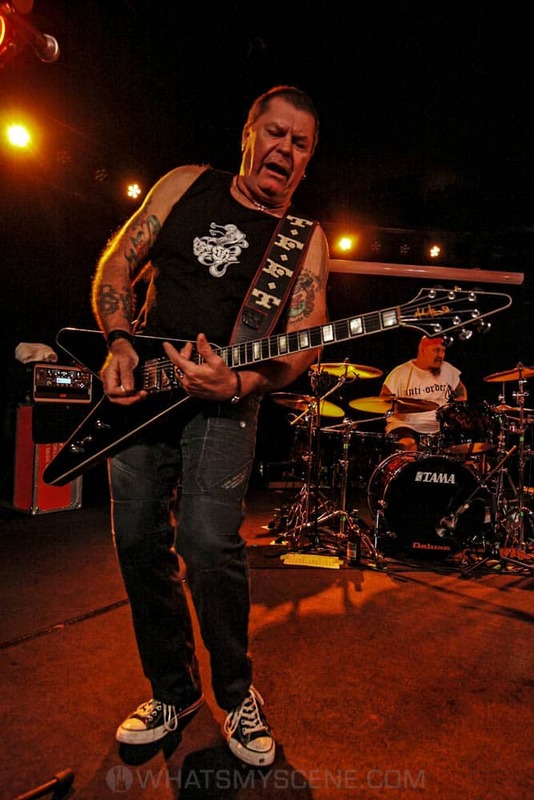 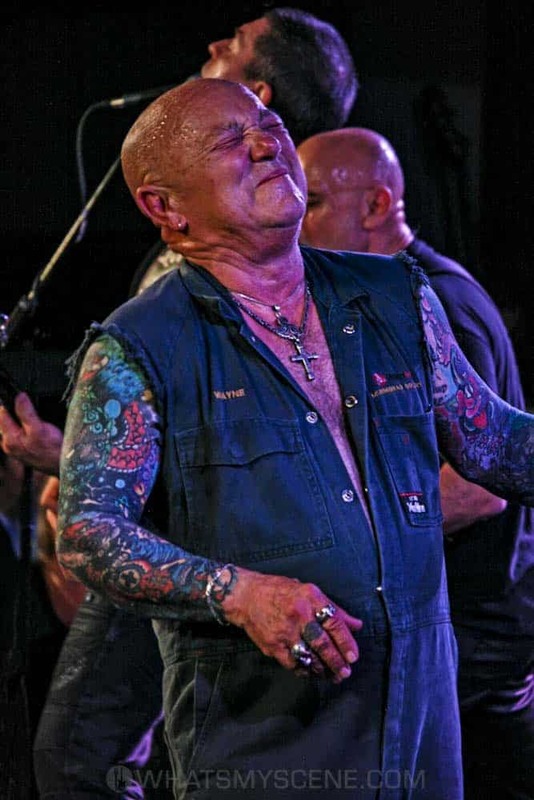 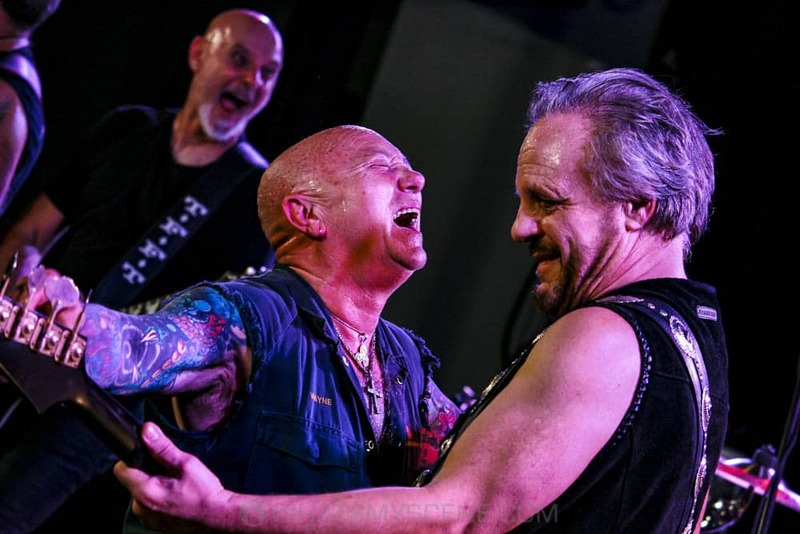 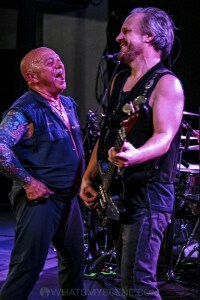 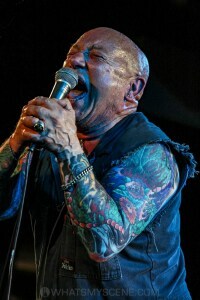 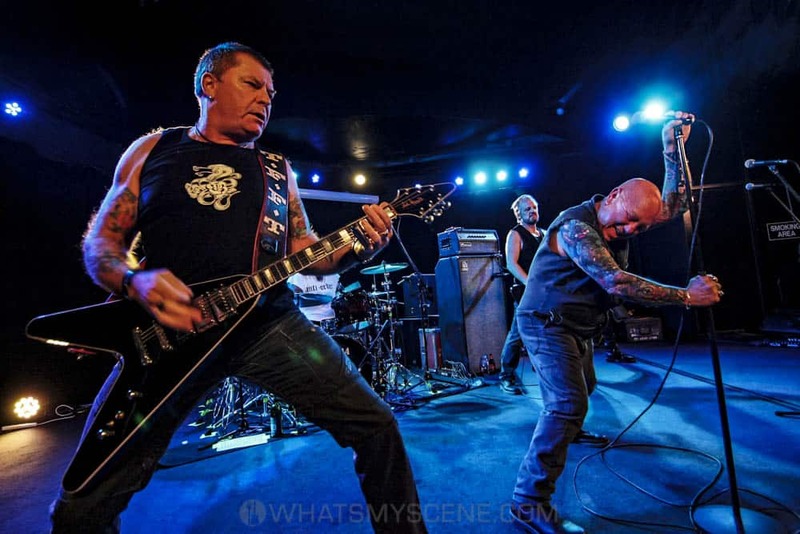 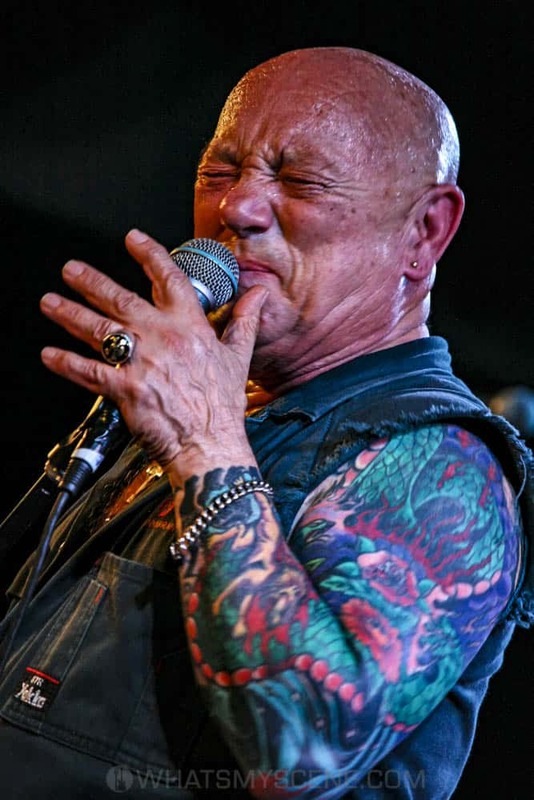 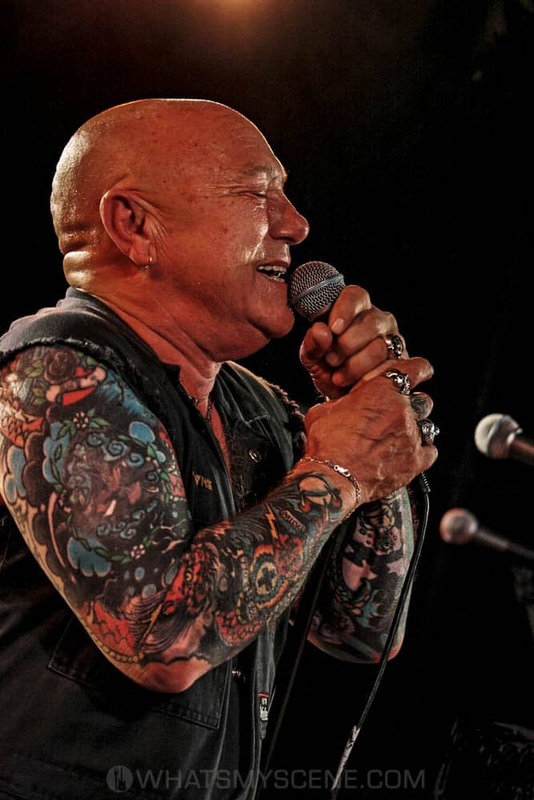 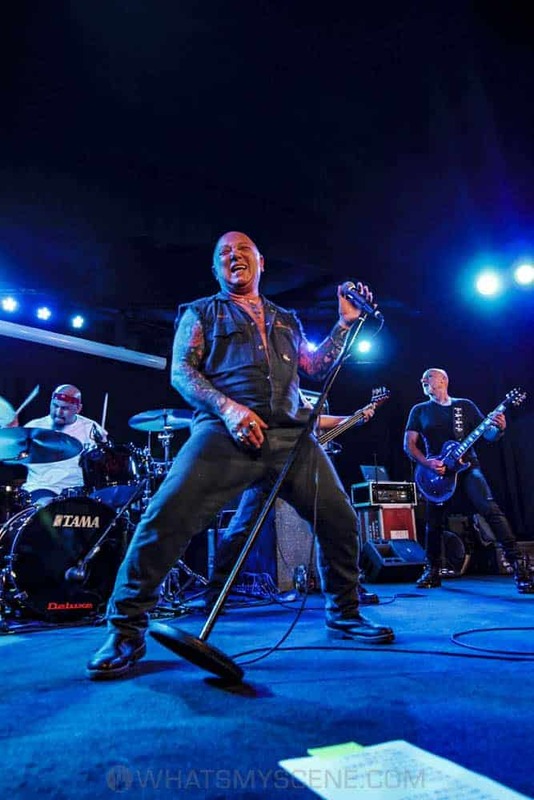 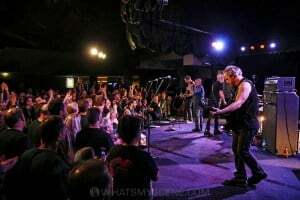 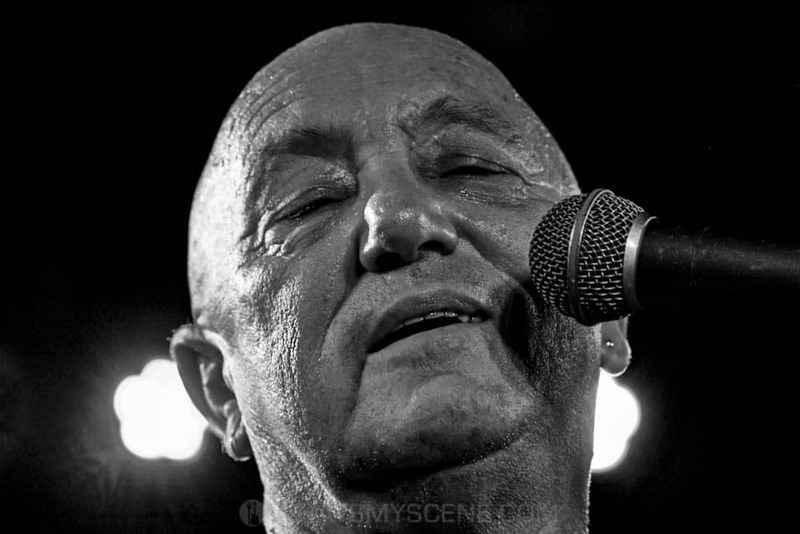 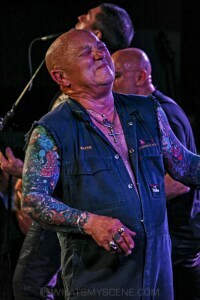 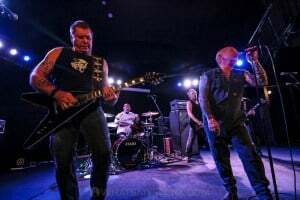 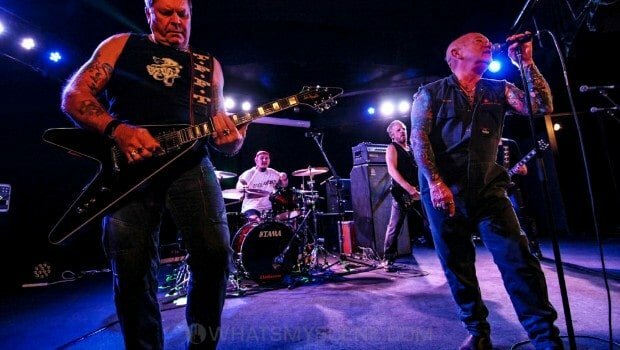 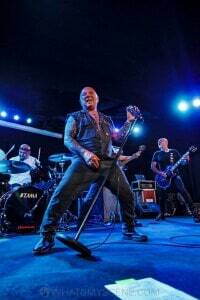 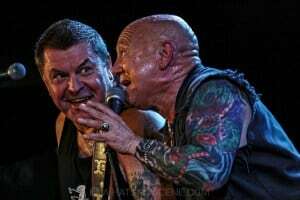 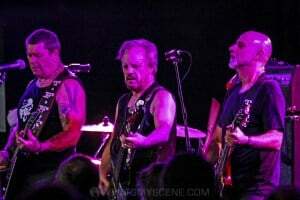 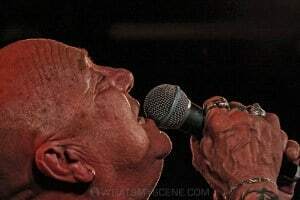 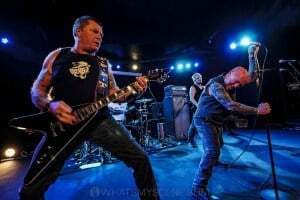 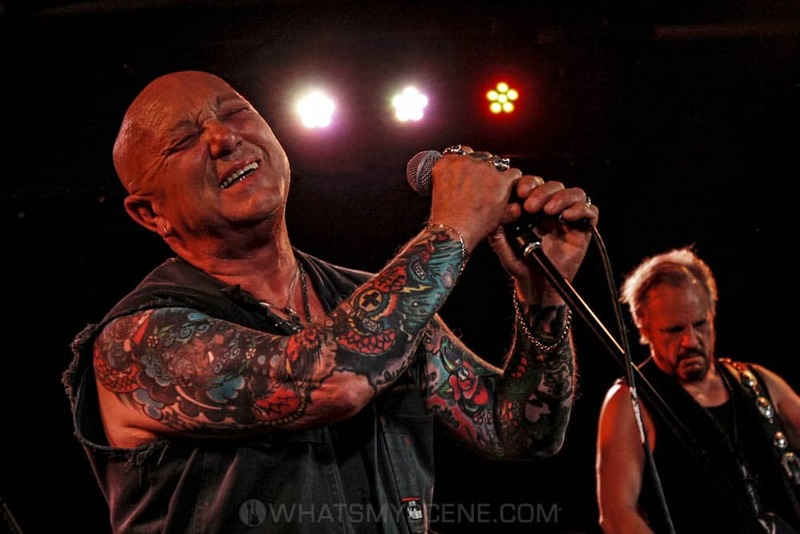 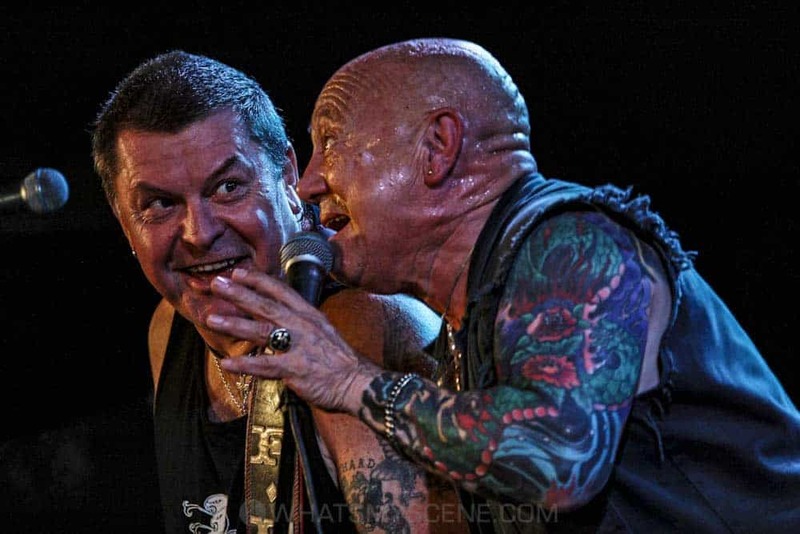 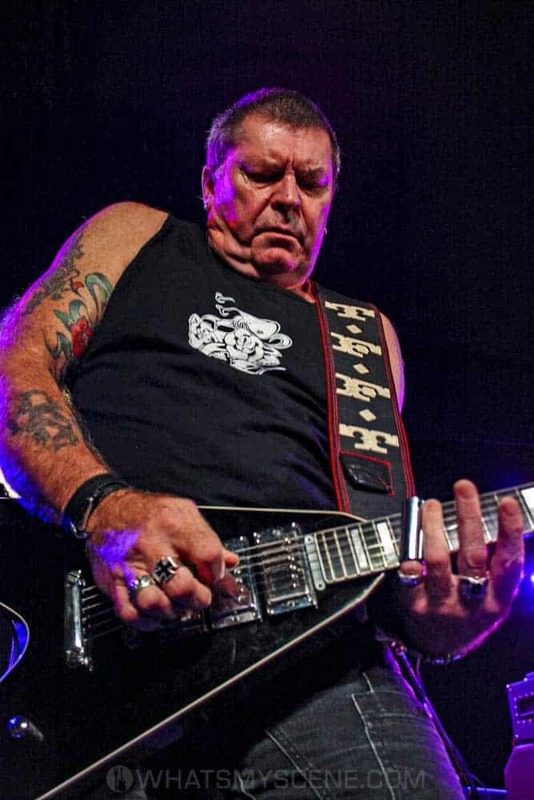 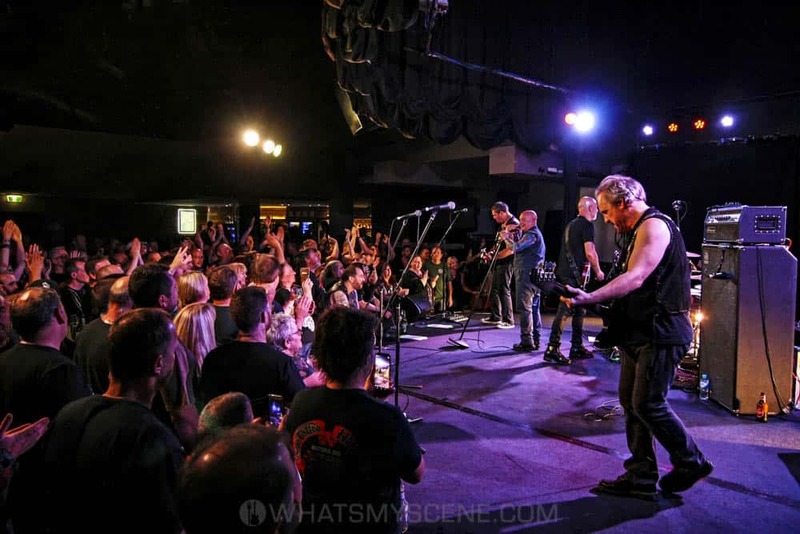 Led by vocalist Angry Anderson, this lineup of the band includes Dai Pritchard on slide guitar, Bob Spencer (The Angels, Skyhooks, Choirboys) on guitar, Mark Evans (AC/DC) on bass, and Jackie Barnes (Tin Lids, Jimmy Barnes) on drums.